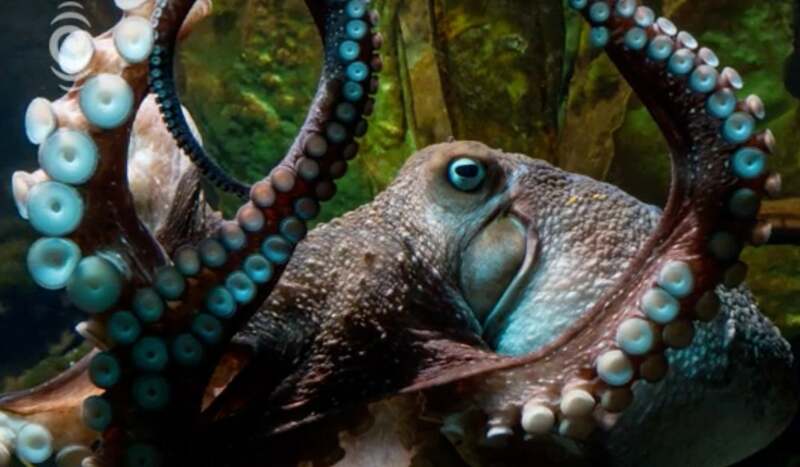 Inky the octopus was not built for confinement — and so, he busted out. In the middle of the night, the wily New Zealand-based cephalopod apparently squeezed through a small gap in the top of his tank, scampered across the floor and flung himself down the nearest drainpipe. If Inky is lucky, he made the 50m slide from the National Aquarium of New Zealand into Hawke's Bay unscathed. He left nothing behind save a series of jiggly tracks. "He managed to make his way to one of the drain holes that go back to the ocean, and off he went," aquarium manager Rob Yarrall told Radio New Zealand, recounting the escape that happened several months ago but is only now coming to light. 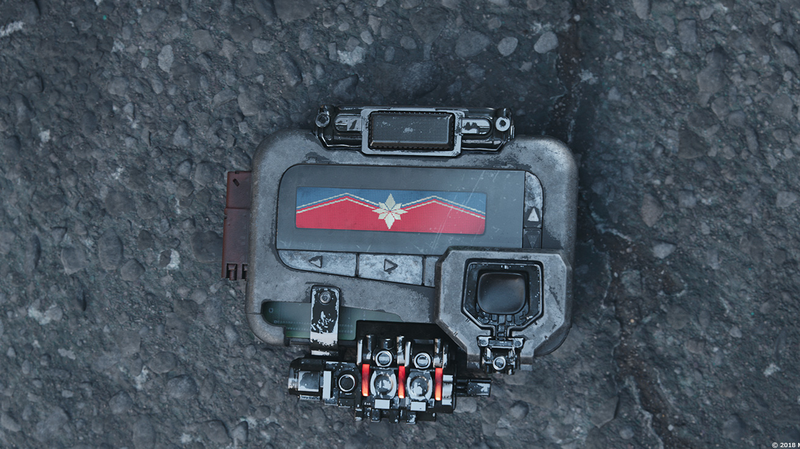 "Didn't even leave us a message." It isn't the first time an octopus has proven itself a nimble escape artist (remember octopus Houdini? ), and you'd think humans would have learned their lesson by now. We'd like reach Inky for a blow-by-blow on how he outsmarted his mammalian captors, but it seems nobody can locate him. If you or anyone you know has information on the whereabouts of an eight-legged fugitive, please share it in the comments. Top: Inky the octopus, fugitive. Image: National Aquarium of New Zealand.